February is all about love and romance!! 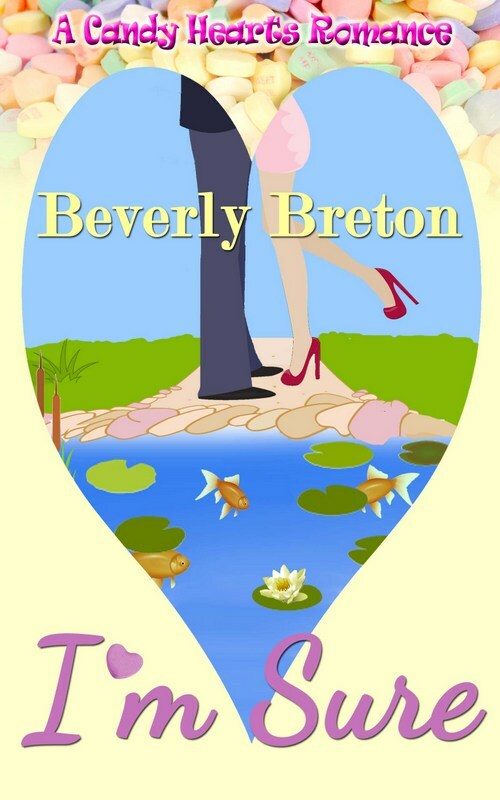 I am loving the 2018 release of my Candy Hearts Romance I’m Sure in a boxed set with five of my fellow Candy Hearts Romance authors. We are Book Four of the series, entitled Sweet Stuff. Once you’ve enjoyed my story, read forward and discover what’s happening with Kate, her inherited family home in Florida, and her high school sweetheart Tappe in Sweet Kiss by Judy Ann Davis. Meet schoolteacher Kelsey who rescues horses and organic farmer and horseman Landry in Pick Me by Tanya Hanson. Maggie meets Shamus, the man of her dreams, on the eve of her weeding in All Mine by Tamrie Foxtail. Andi is flirting with Garett by text, but longing to introduce herself to Cute Coffee Shop Guy in Secret Admirer by Ally Hayes. And klutzy Kate gets tangled up with rookie cop Dallas in the search for a stolen lawn statue in Hot Stuff by Cj Fosdick.